IF YOU WANT TO BE NOTIFIED OF OUR LIVE PRAYER EVENTS ON MONDAY YOU MUST GO TO OUR YOUTUBE PAGE, CLICK SUBSCRIBE AND THEN RING THE BELL NEXT TO THE SUBSCRIBE BUTTON. WASHINGTON DC MAP WITH EVENTS PINNED. 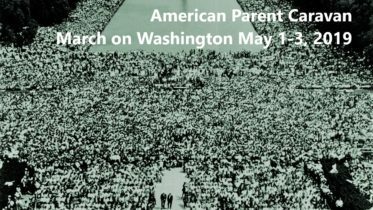 Be the first to comment on "Join us at the MILLION PARENT MARCH 2017 – RING THAT BELL!!"